The quality of the air we breathe is important to our overall health. It’s a concern everywhere, but particularly in cities and built-up areas. 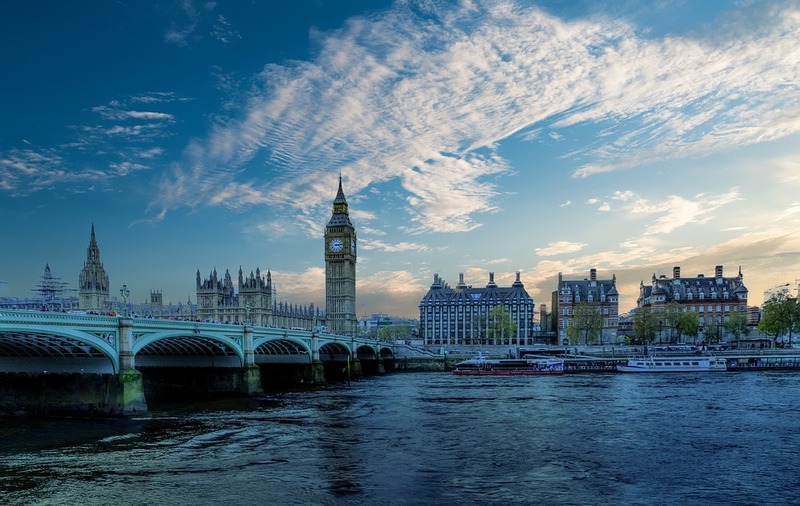 For example, the Guardian reported earlier this year that London had hit the legal limit of air pollution for the whole of the year in less than a month. It’s a shocking statistic! The same report also states that around 40,000 deaths are caused every year by the staggering levels of air pollution in the UK’s urban areas. If you live in a larger city or built-up area, air pollution is likely a concern. But what can you do to protect yourself and help out your area? 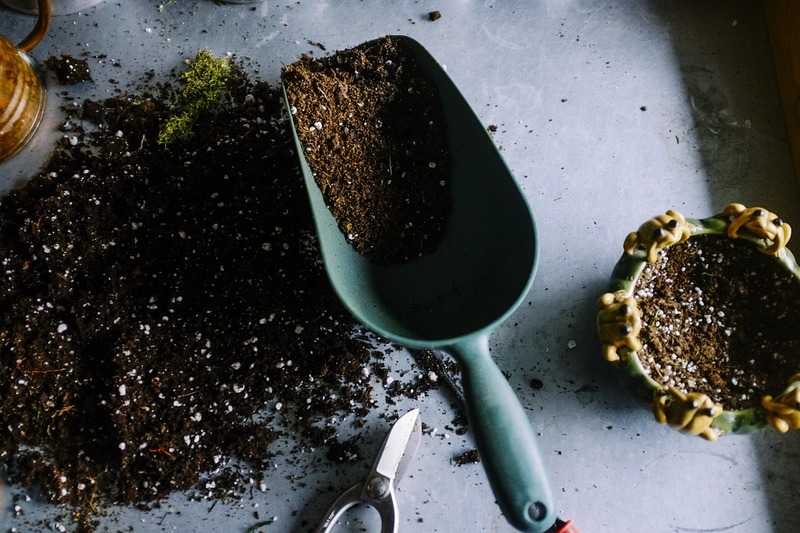 Get out your trowel and come with us, as we join Compost Direct, suppliers of lawn top dressing, and venture into the garden to find out the best air-cleaning plants you can grow right now. Think the only way to help clear the air is with trees? Think again! Gerbera daisies are beautiful blooms and they come in a variety of colours – white, orange, red, pink — whatever colour you choose they are bound to make a difference. And look beautiful as well. These flowers love direct sunlight and a bit of space, so make sure not to leave them in a shady corner of your garden. According to NASA, these wonderful flowers are great for dealing with multiple air toxins, such as benzene. Ivy is a beautiful climbing plant that may already be adorning the exterior of your home. It has a bad reputation in the States as being a weed but the reality is it has benefits for wildlife and for the air – Goldsmiths, University of London, states that the wide leaves of the common ivy traps particulates, which makes it a great choice for purifying the air. Erysimum, as it’s also known, has been named by Goldsmiths also names this plant as being akin to the common ivy. Wallflowers are a great option if you want the benefits of ivy but want to inject more colour into your garden. These flowers have a bright display of petals during the first half of the year. You can grow wallflowers in many colours, with purple and yellow among some of the more popular choices. Hedges are great for combatting air pollution, and Homes & Property recommends conifers for the job. Specifically, the western red cedar hedge is named as an idea conifer to plant in your garden. Yew is also a great alternative if your garden is smaller and its evergreen nature and easy trimming make it a good choice. Of course, green gardening doesn’t end at what plants you have. You have to consider how you are tending to your garden as well. Start composting. You can turn many waste products into compost to stop it from going to the landfill.